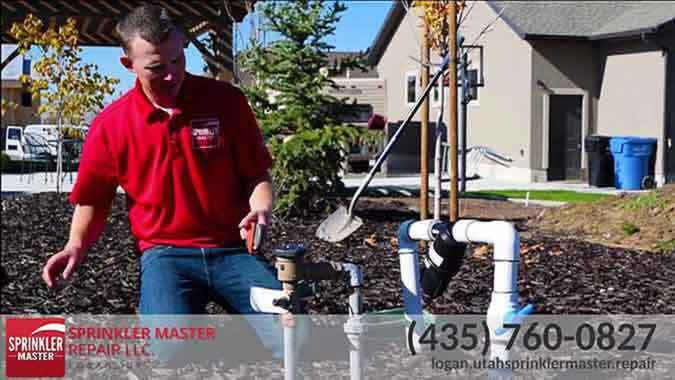 Dr. Sprinkler (Colorado Springs, CO) - We Repair Colorado Springs Sprinklers! We Repair Colorado Springs Sprinkers! WE REPAIR COLORADO SPRINGS SPRINKLERS! 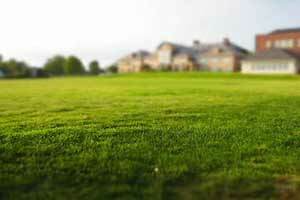 Broken sprinkler system ruining your summer lawn? Sprinkler Master can help! Our expert technicians can solve any issue your system has. Give Sprinkler Master a call before the problem persists! A few of the services we offer are: Adding sprinkler heads to an existing sprinkler system, sprinkler system installation, system winterization, repairing a broken line, installing a rain or moisture sensor, and installing a sprinkler valve box. We cover Colorado Springs, Fountain, Manitou Springs, Calhan, Green Mountain Falls, Monument, Palmer Lake, Ramah and surrounding areas. Need sprinkler help in Colorado Springs? They did a great job and were patient will all of my questions. Would highly recommend. Did a great job! They are fast, responsive and very reasonably priced. Ken is great and very helpful. I highly recommend. The experience was great! We called them when another sprinkler company just quit coming, and we wanted it to be finished. When they came over they were professional and took care of the problem. We had some issues, and they came back until it was fixed just right. Highly recommended. 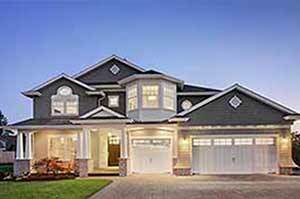 Our main goal is making the services we offer exceptional. To do so, we hire only the best, most professional technicians, and focus our services on three main areas: sprinkler repair, sprinkler winterization, and sprinkler installation. Due to our focused attention in these areas, we excel at each of these services, leaving our customers satisfied with a beautiful lawn. We specialize in three main areas in order to provide our customers with the best services possible. You’re the boss. We’ll make sure your system gets to be the way you want it. We know a business is only as good as its employees. That’s why we make sure to hire professional, licensed, and friendly technicians to take care of your sprinkler system. We offer free consultations for our services, and will provide you with a quote so you can decide what’s right for your lawn. We take great pride in the work we do. Each service is completed on time and effectively. Our number one priority is customer satisfaction, and we go the extra mile to make sure our customers are happy with our work. 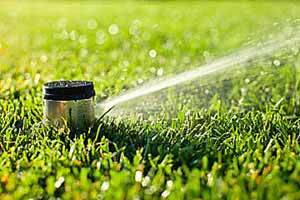 Don’t spend countless, tiring hours trying to get your sprinkler system the way you want it. Take back your free time by letting us take care of you system the way you want.